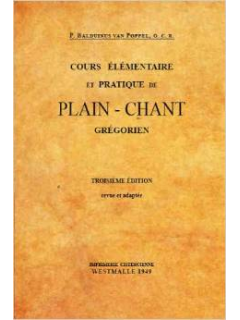 In 1930, Fr. 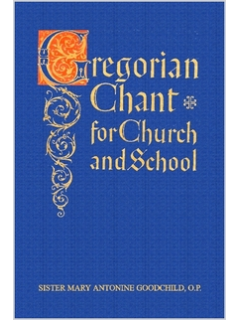 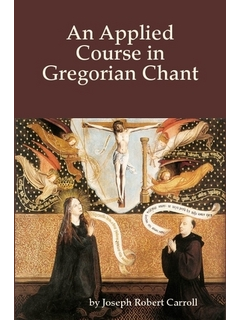 Gregory Sunol, OSB published the book that became the standard text for understanding how to sing Gregorian chant. 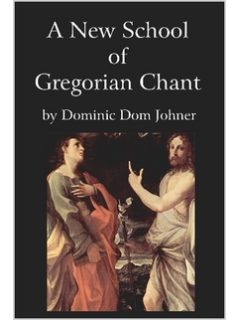 It remains today the most thorough explanation of tonality, rhythm, and, especially, the Psalm tones, to appear yet in print. It is both pedagogically effective and theoretically definitive. 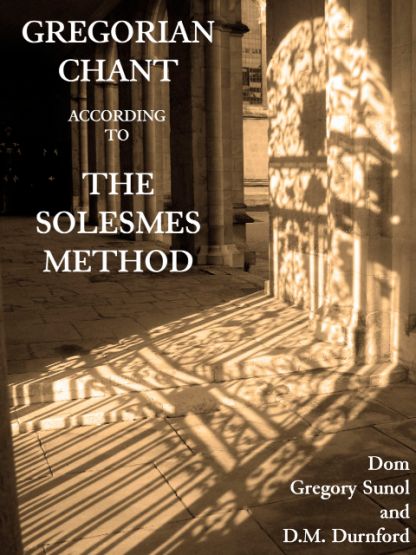 Herein you find the most thorough explanation of how Solesmes came to set the standard for chant for the entire world.